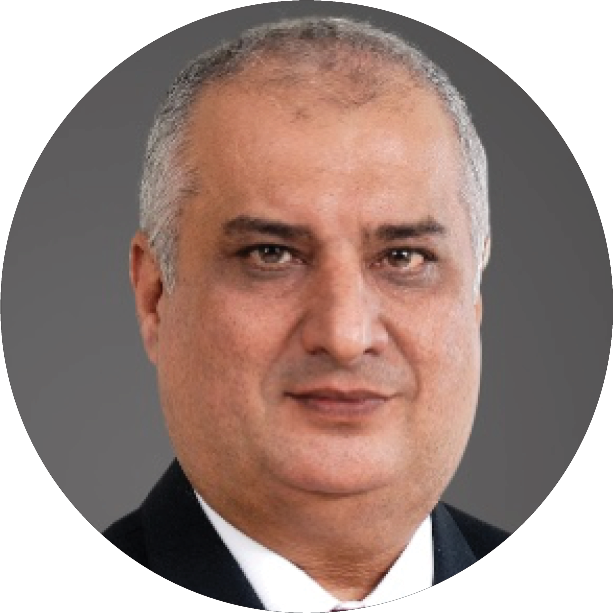 A Chartered Insurer (ACII) from the Institute in London and an MBA in finance from IBA Karachi, Mohammed has served in the insurance industry for over 25 years. He then joined the apex regulator SECP as Commissioner. Mohammed has an in-depth understanding of the operations, marketing, accounting and legal framework of insurance companies. He is assigned to the Insurance sector and is involved in law and decision making of the 4 sectors regulated by SECP. With his extensive knowledge of insurance laws, he has successfully legislated the key insurance rules and regulations. With his thorough knowledge of Insurance Core Principles of IAIS and his excellent understanding of issues faced by the industry, he chaired the Insurance Reforms Committee, chartered with writing a report giving a complete road map for the insurance sector. Mohammed has hands on experience working with local industry players, reinsurers and brokers around the world, banks, government departments and multilateral agencies such as World Bank, Asian Development Bank, GIZ, DFID, ILO. During his tenure, he organized the 2nd Meeting of SAARC Insurance Regulators Forum and was elected Chairman of the Forum and International Insurance Conference, attended by 500 delegates including more than 60 foreign delegates from 19 countries.